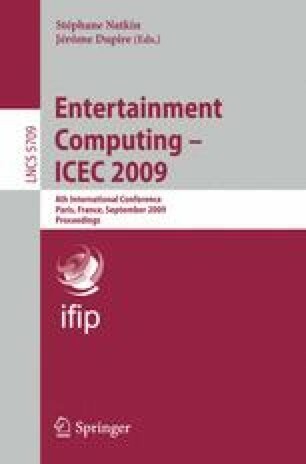 The scientific and industrial community related to the videogame (VG) research and business is ever more concerned about the need for proper evaluation and assessment of games. This paper proposes an assessment methodology based on the Personal Construct Theory (PCT). The PCT allows identifying constructs can be processed to define a space where domain-relevant items – VGs, in our case - can be positioned. The main praise of PCT is that the test-leading researcher does not supply users with a predefined set of constructs, which may bias the evaluation process. Moreover, PCT joins qualitative aspects with a quantitative evaluation of their relevance, which is particularly useful for an operational approach also to game design. In this paper, we study the application of the PCT to the particular case of the evaluation of whole typologies of VGs. Discussing the results, we draw and highlight that VGs are perceived as engaging challenges where personal abilities are continuously put to the test. This stresses the reactive nature of VGs and the fact that players like being stimulated and developing and testing their reaction capabilities.